What's on Netflix > Netflix News > What Time Will Narcos Season 2 Release on Netflix? 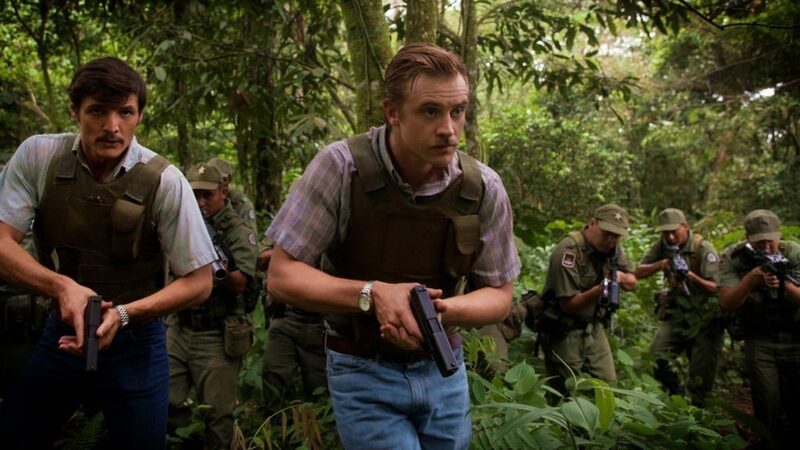 What Time Will Narcos Season 2 Release on Netflix? Narcos season 2 is almost here and will arrive this Friday, September 2nd, 2016 but dedicated and fans planning to binge from the second it arrives onto Netflix won’t know the exact time that Narcos will be releasing. We’ve put together a guide, depending on your country, as to when Narcos season 2 will be available to stream on Friday. In cases you’ve been living under a rock, season 2 of Narcos is just over the horizon. If you’re new to the show, there are a tonne of reasons to watch the well-produced show, but here’s just a few. Firstly the topic of the series is incredible. It rewinds the clocks to the 1970’s at the height of the drug war waging in North and South America. It focusses its sights on one of the biggest manhunts of that era with the hunt of Pablo Escobar. The first series led us up to the point where Pablo Escobar has to escape a prison he made for himself to pay for his crimes. After a confrontation with the authorities goes sour, he’s now on the run with everyone seemingly on his back. Season 2 has already been confirmed to have Pablo die and whether or not Narcos will be revived with another format is yet to be known. Back to why you’re here. The official release time of Narcos. Like every other Netflix Original, the release schedule is midnight from Netflix’s main base of operations which is Pacific Time. We’ve put together a handy table with various time zones and when it’ll be released in your region. Let us know what region you’re going to be watching Narcos from on Friday and how soon you plan to finish the series.